(17/P66) TRENTON – The Christie Administration today announced the Garden State Preservation Trust’s approval of nearly $81 million in funding for projects that will enhance the quality of life in New Jersey by improving and expanding parks, protecting and conserving open space, increasing public access to waterways, and enhancing land for public enjoyment. The Christie Administration recommended the projects for approval through the Department of Environmental Protection’s Green Acres Program. The Garden State Preservation Trust (GSPT) is an independent authority that reviews state-funded open-space purchases. The funding comes from money approved by voters as well as loan and interest repayments, interest earnings and previously approved projects that did not come to fruition. 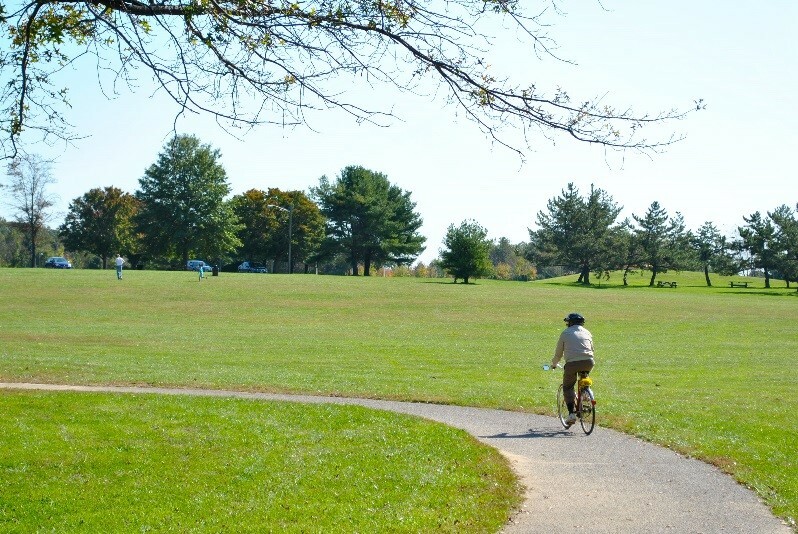 The GSPT approved $37.4 million for municipal and county land acquisition projects, more than $33 million for local development of parks and recreation facilities, $5.8 million for acquisition projects by nonprofit organizations, nearly $2.5 million for recreational development by nonprofits, nearly $1.4 million for local stewardship projects and $748,000 for nonprofit stewardship projects. The Legislature must now approve legislation to formally appropriate the funds for the projects. 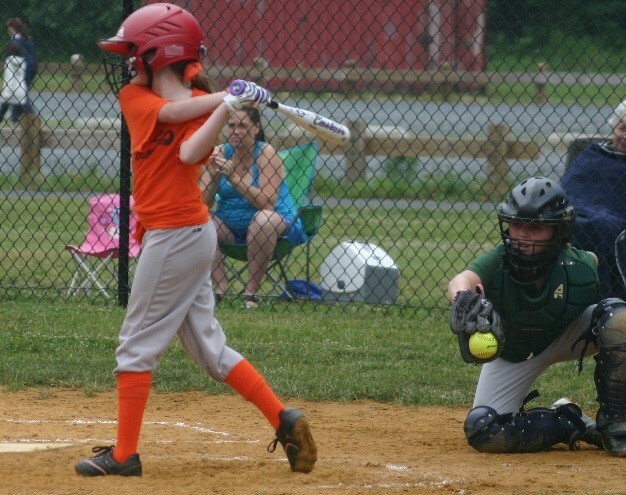 The GSPT-approved projects establish new parks and expand existing ones, develop athletic fields and playgrounds, improve access to waterways, create open space, and enhance stewardship by restoring lands for nature and public enjoyment. Green Acres funding allows governments and nonprofits to leverage millions of additional preservation dollars through matching federal, state, county and local funds, as well as from private sources. Acquisition by Paterson of land to create a gateway to Great Falls National Historical Park that will connect with area trails and provide scenic vistas of the Great Falls of the Passaic. New Jersey has long been a leader in preserving open space. The Green Acres Program, the oldest of its kind in the nation, was created in 1961 as the result of an innovative bond referendum. The Green Acres Program has protected more than 690,000 acres of open space and provided hundreds of recreational facilities around the state. The DEP is a partner in the Governor’s Population Health Challenge, which calls on state agencies to promote health through their policies. Studies have found that investments in parks and recreational amenities have a positive effect on health and fitness, resulting in less strain on the health-care system. Studies also demonstrate that people are likely to be more physically active if they live close to parks and recreational facilities. Green Acres projects create jobs and stimulate economic development by making communities more attractive places to live and work, consequently boosting civic pride. They also improve air and water quality.